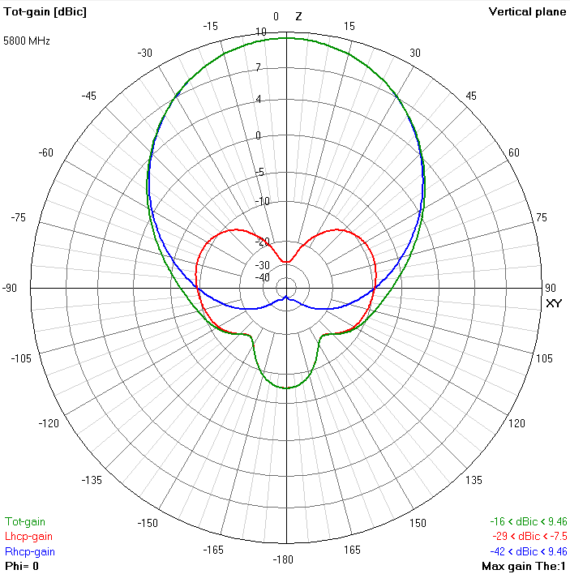 The X-AIR 1.3 is a crosshair antenna. 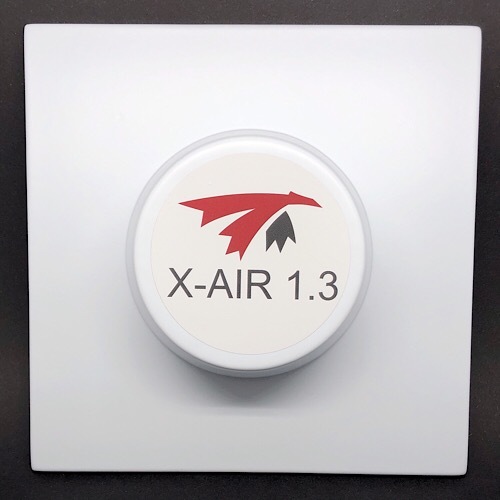 SKU: xair-13-rh. 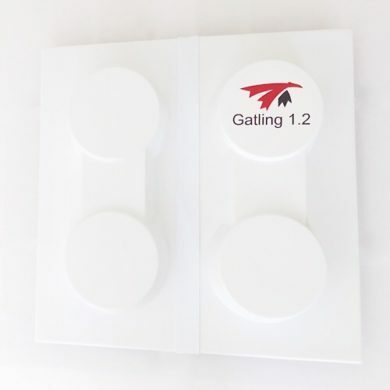 Availability: In stock Category: 1.3GHz. 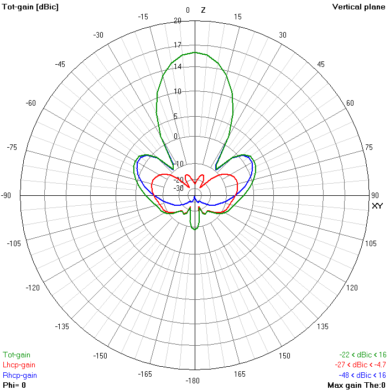 The X-AIR 1.3 is a crosshair antenna. Made of light weight aluminum, there’s no compromise quality. 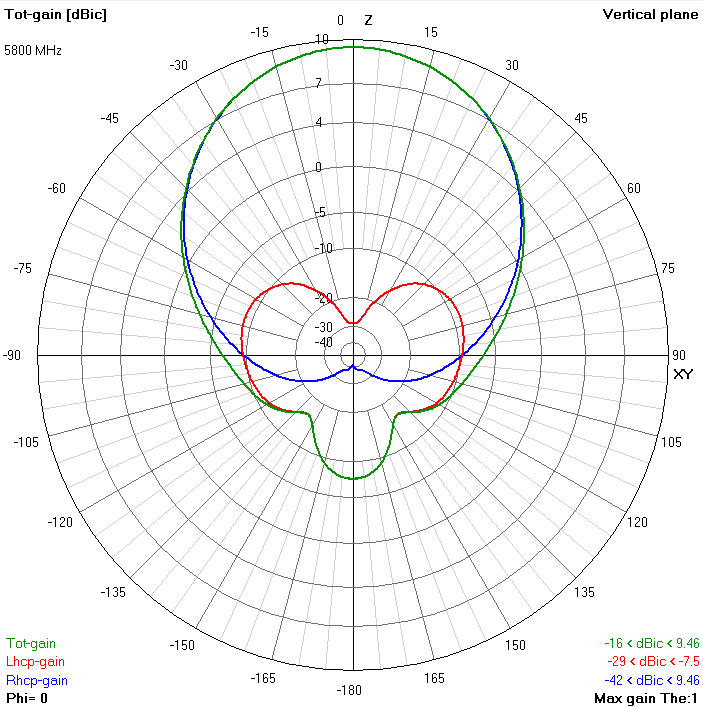 Wide coverage and high axial ratio make it perfect for far off venture without antenna aiming adjustment.